Whether travelling for work or leisure, millenials such as yourself like to find the right mix of newness and comfort. You want to stay connected at your own convenience, to be able to switch from work-to-play mode seamlessly. At OYO, we understand you and have worked hard for the large part of last year to design an offering that is unlike any you have experienced. 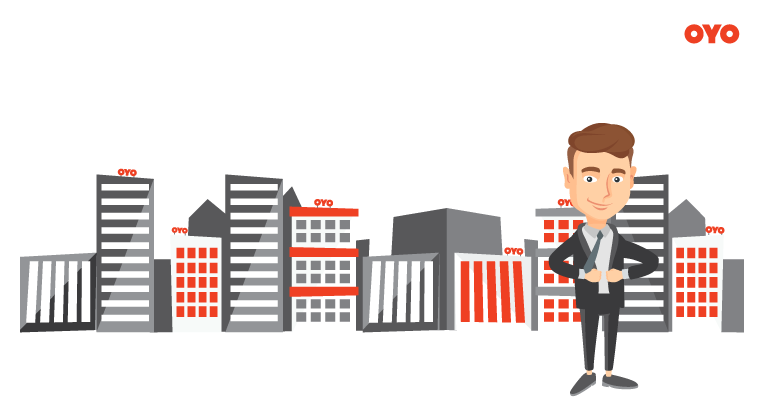 Our teams have created the right mix of services to deliver a brand-new hotel experience – your friendly neighbourhood hotel! 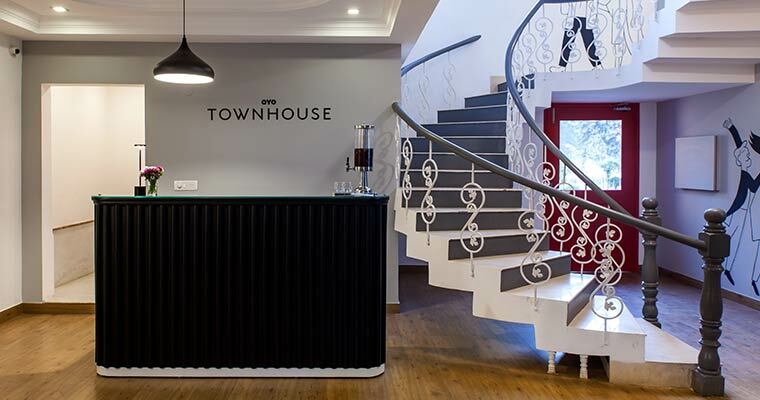 It gives us great pleasure to introduce you to OYO Townhouse. 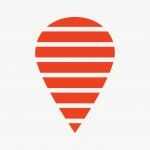 Operating as 25% Hotel, 25% Home, 25% Cafe and 25% Store, these hotels are slated to become to the social hotspot of their neighbourhood. Every single element – from the breakfast menu to the booking process – has been re-engineered to deliver higher quality and better value. 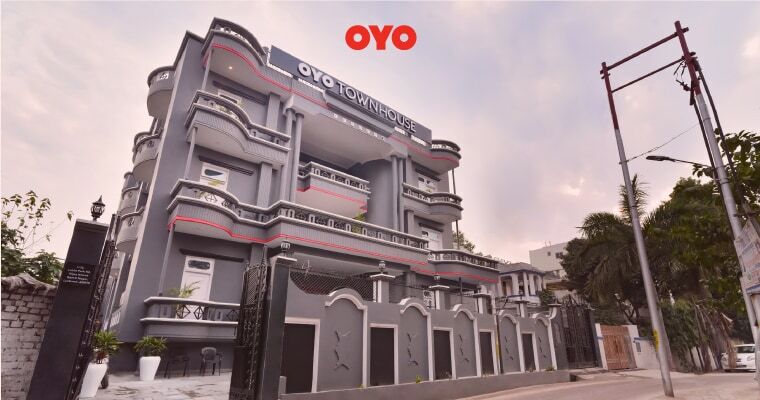 Also, unlike the lego-brick approach of traditional hotel chains, every OYO Townhouse is designed to complement its neighbourhood. The tastefully done properties are staffed with highly trained managers to deliver world-class and modern hospitality specially designed for millennials. Besides outstation guests, local residents can also avail the facilities of the Townhouse in their neighbourhood. They can host relatives, plan their business meetings, social catch-ups and Sunday brunches. 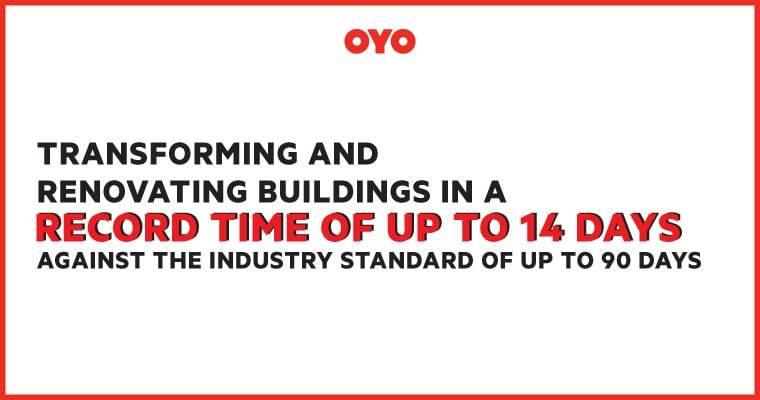 By the end of 2017, we will introduce 250 OYO Townhouses across 12 cities in India. Each Townhouse is specially designed to complement its neighbourhood. We are understandably excited about Townhouse and can’t wait to show it off to you. Here are a few pictures of Townhouse 001 and Townhouse 002. 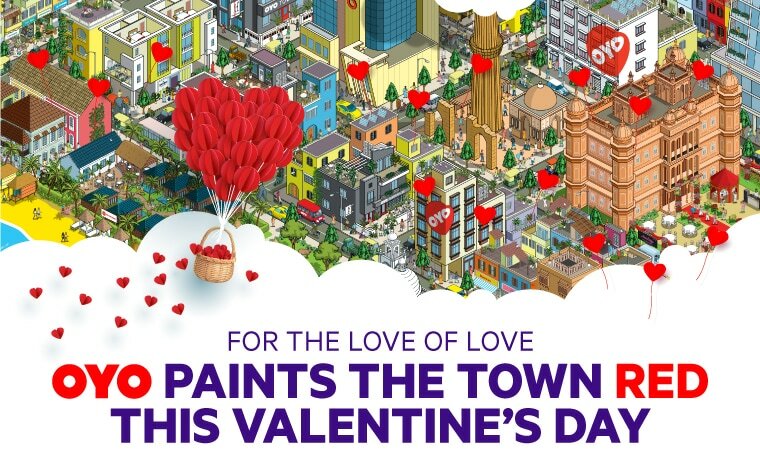 OYO Paints the Town Red this Valentine’s Day!